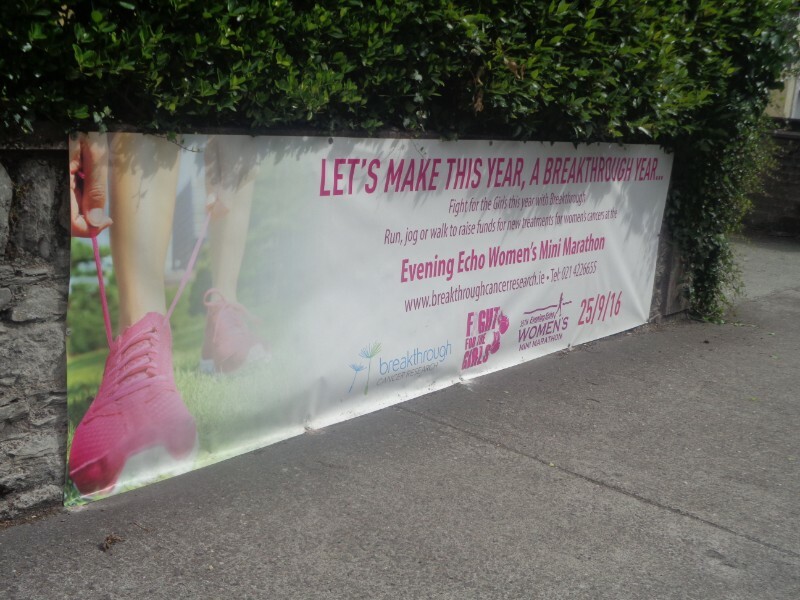 Promotional banners have exploded in their usage over recent years. 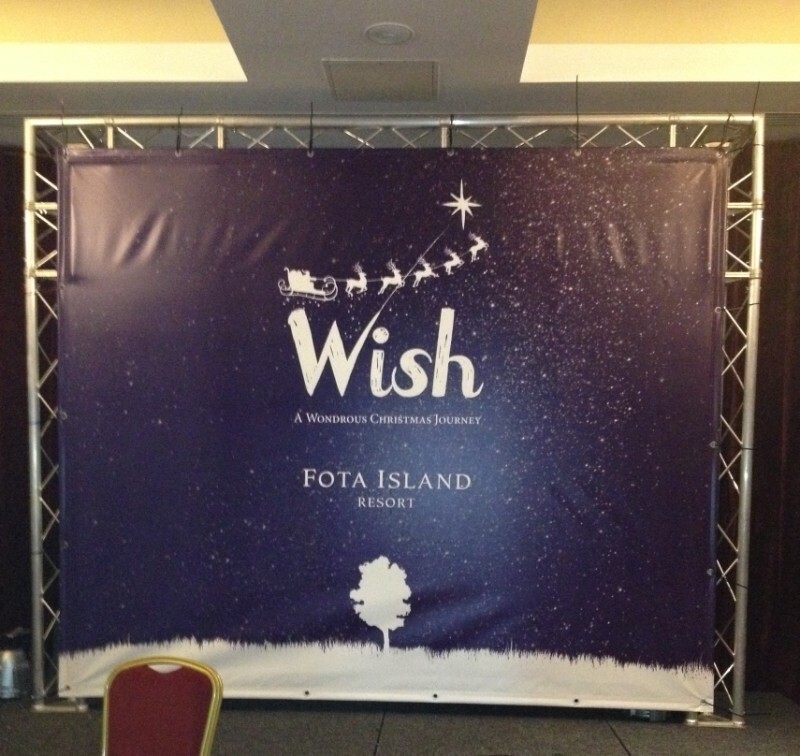 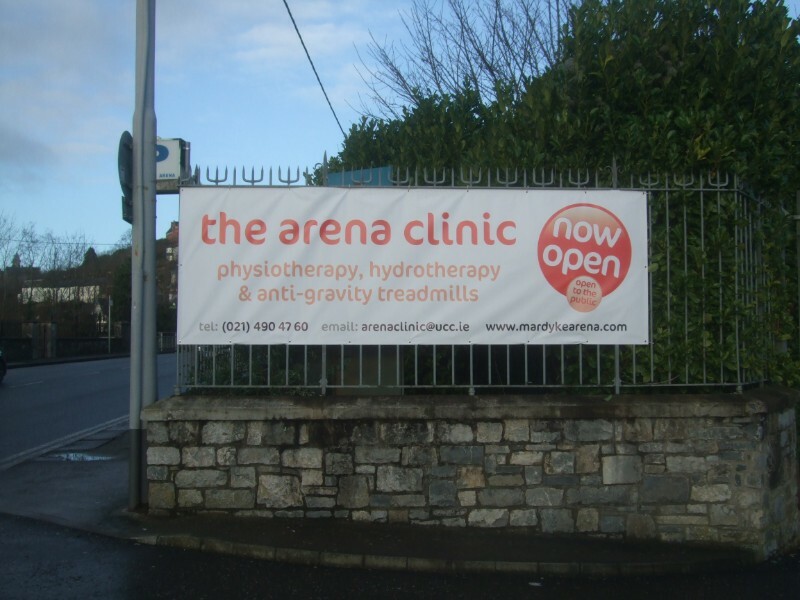 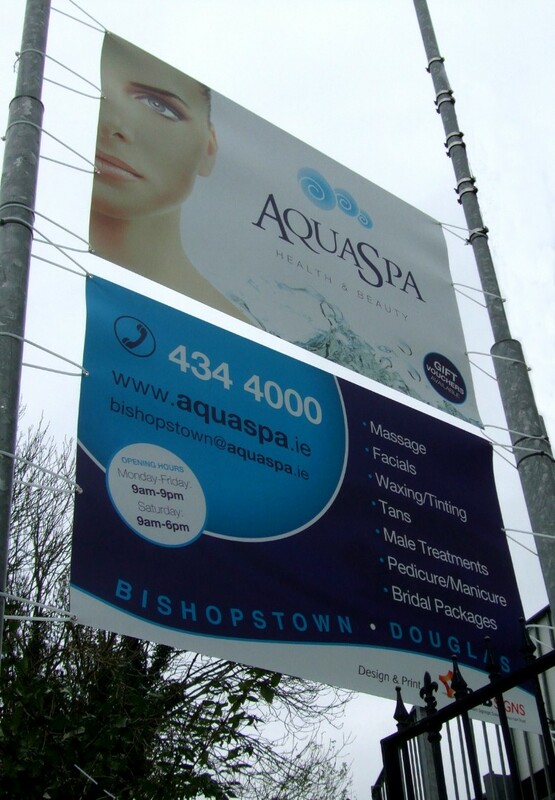 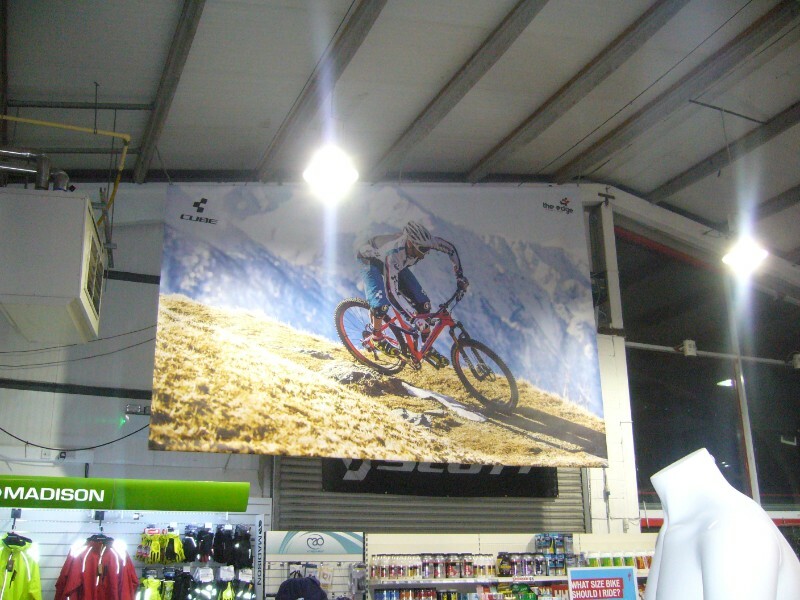 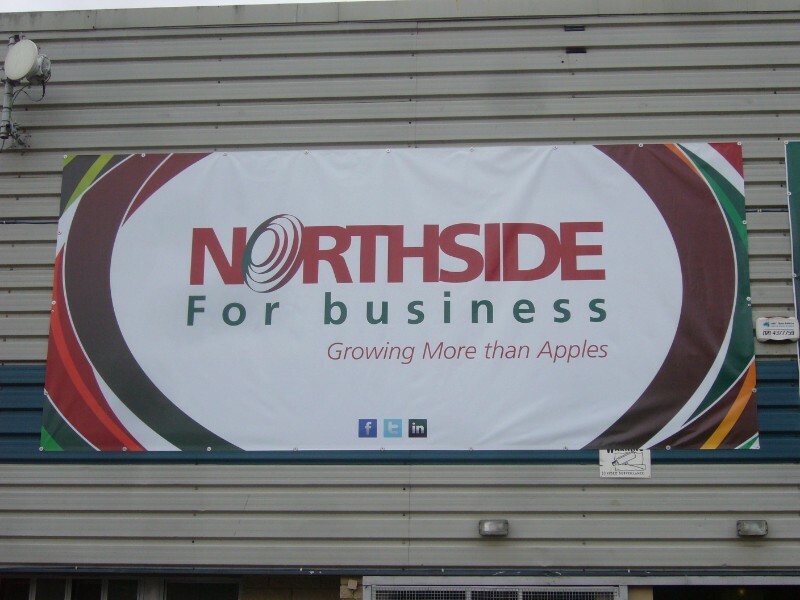 Cost effective materials have allowed large size banners become the go-to solution for various projects. 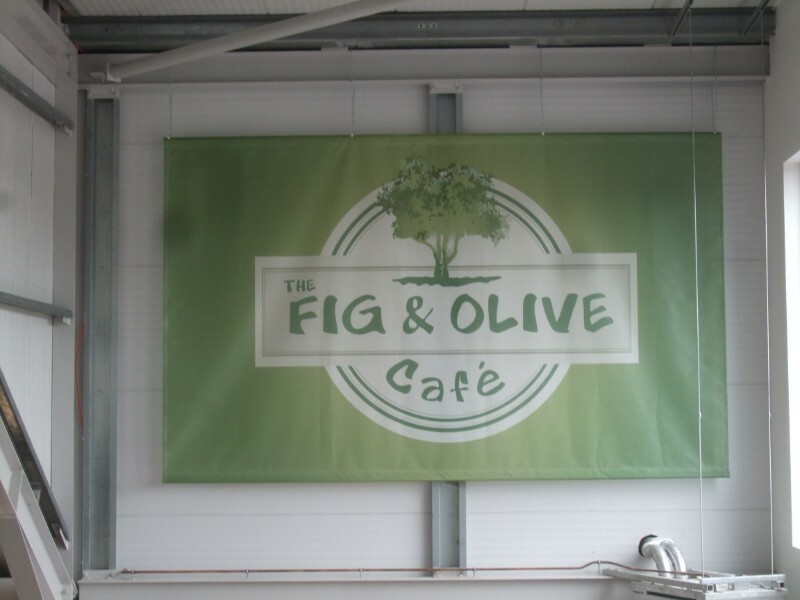 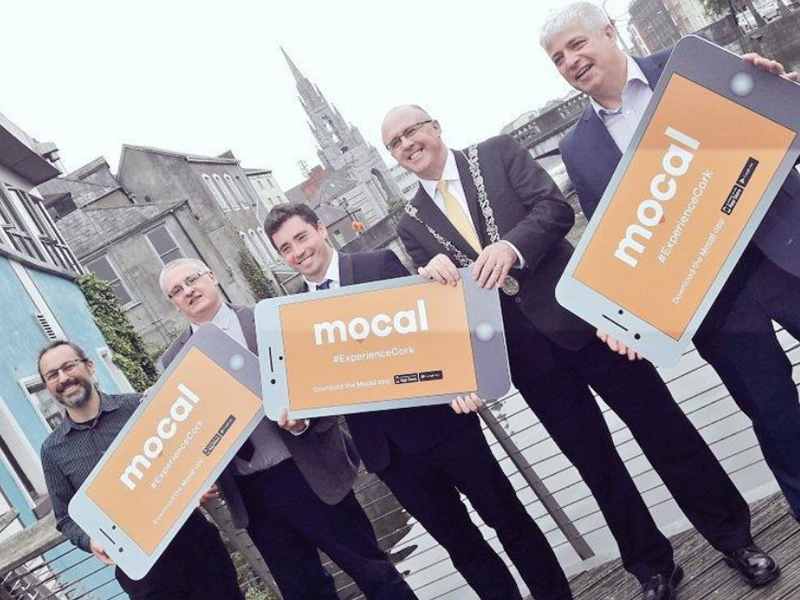 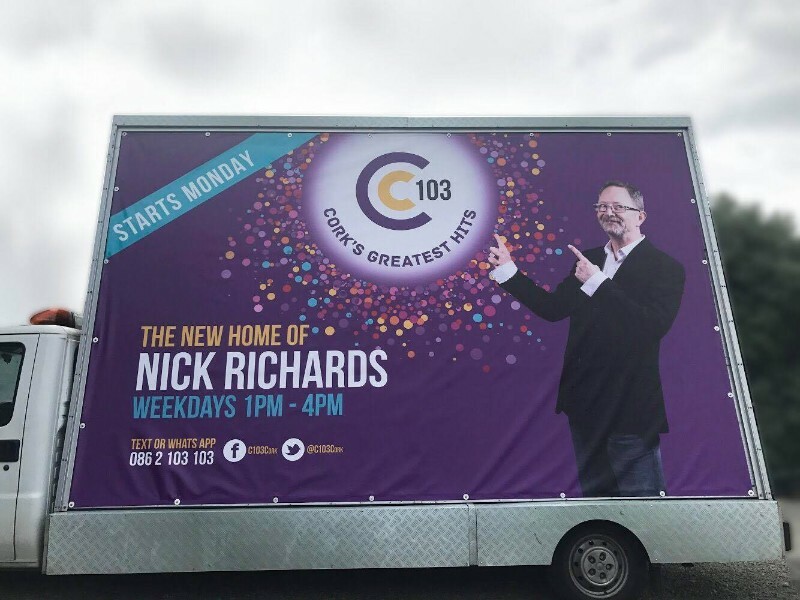 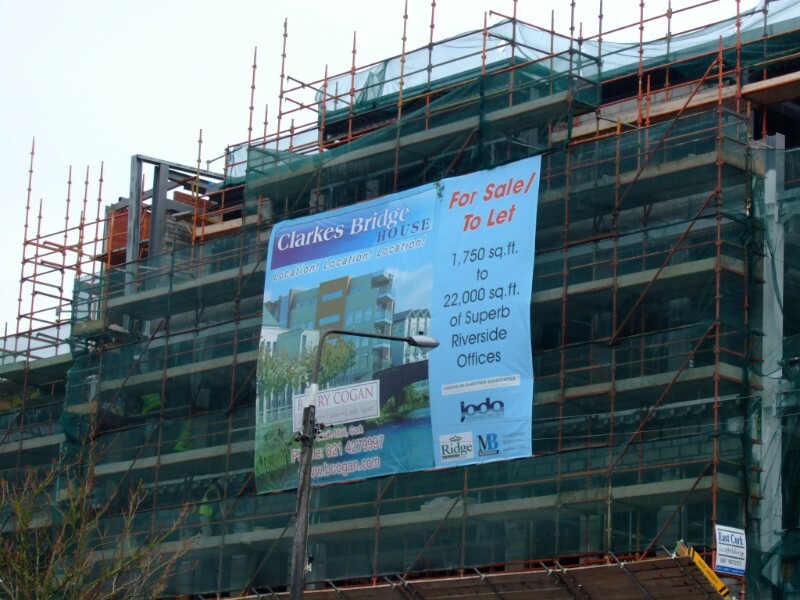 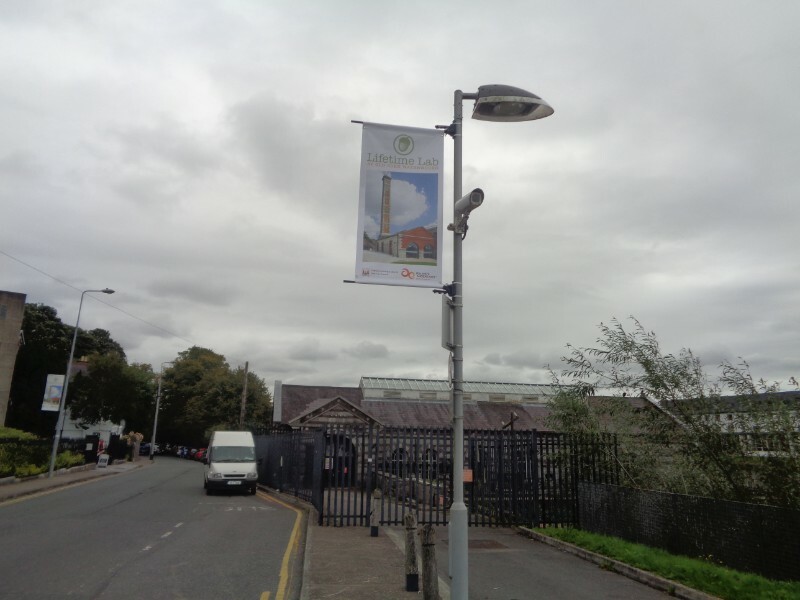 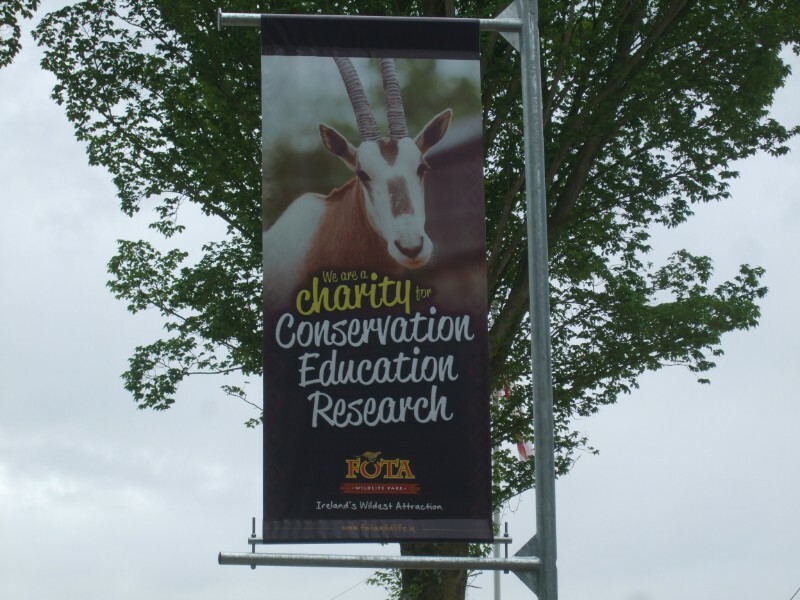 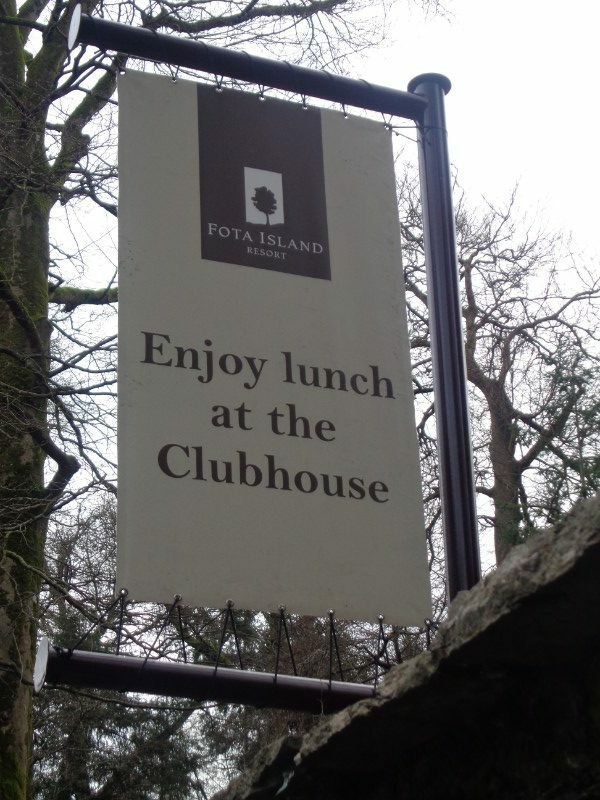 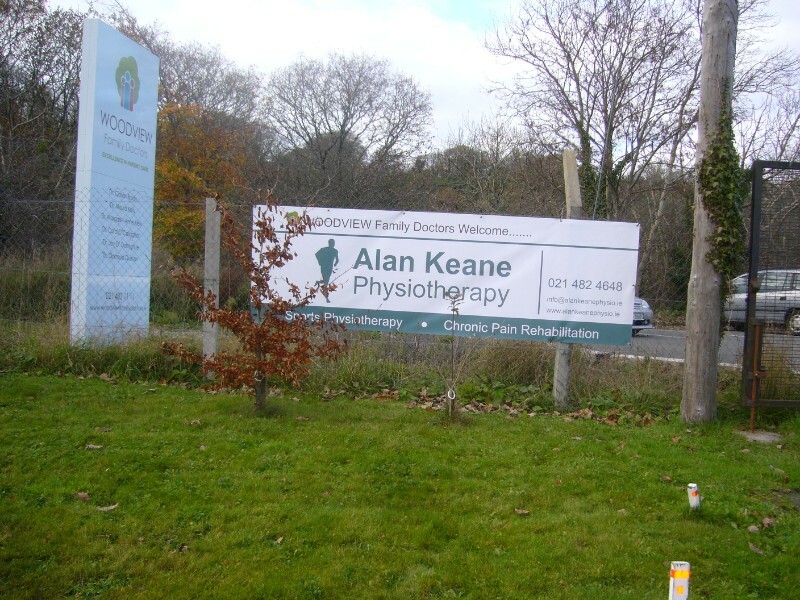 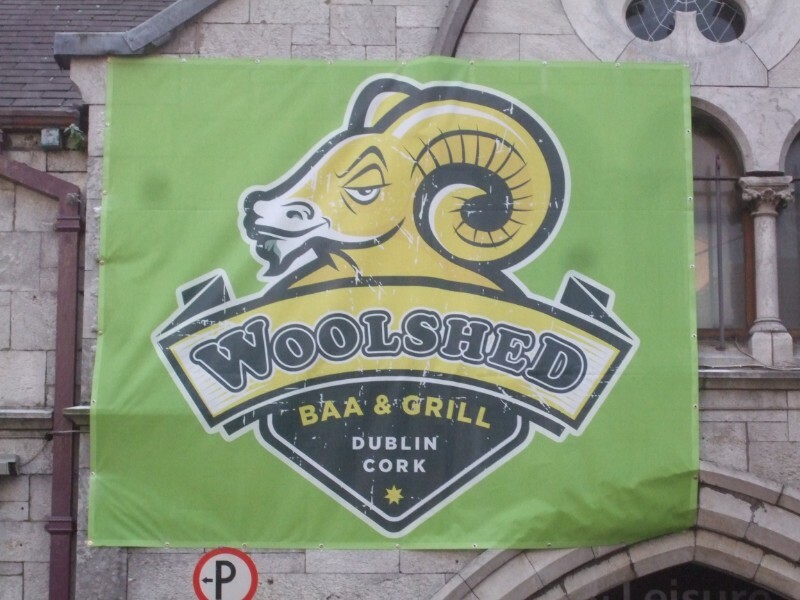 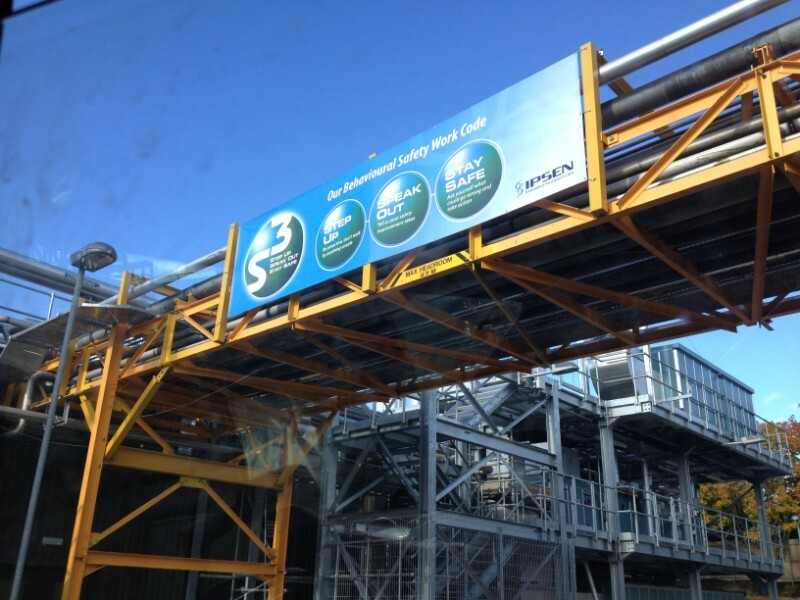 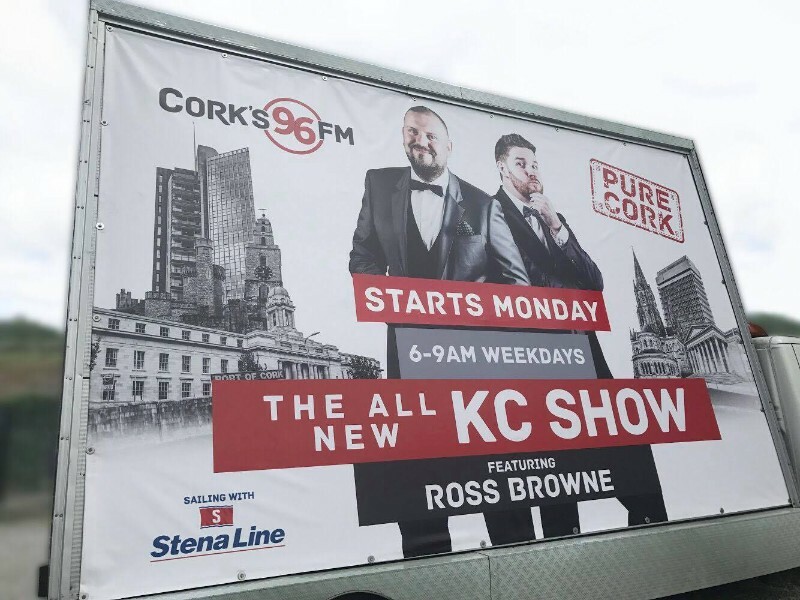 Whether it is promoting yours hook, business or project on a fence or a whole new building development that requires a banner that hangs on your structure, we’re here to design, manufacture and install.